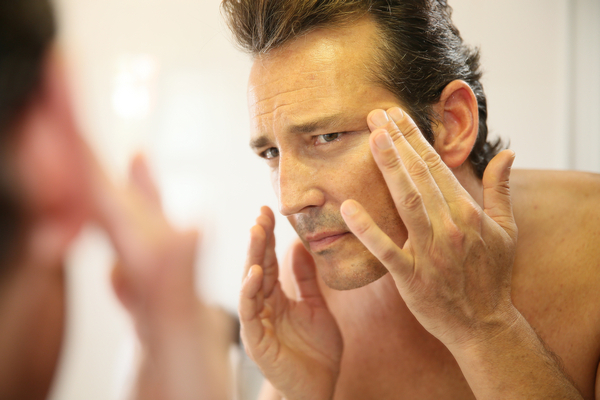 Most middle-aged men have fine lines and wrinkles on their forehead. Over time, this can worsen and can cause the sagging of the brows and formation of furrows between them. To fight these signs of aging, you have probably tried using different products to restore collagen fibers and smooth out your skin. But, these products don’t usually give the results you expect. If anything doesn’t seem to effectively eliminate these signs, you can consider cosmetic surgery. Anybody who is physically and mentally healthy as well as has the financial capacity can undergo a brow lift. This form of surgery is meant to smoothen out and lift the brow and forehead to refresh the look of your face and provide you with a younger appearance. While cosmetic procedures like a brow lift are usually associated with women. These days, men are drawn to cosmetic procedures to fix their sagging brows or foreheads and restore their young look and self-confidence. When compared to women, men have a brow line which is lower than theirs. This greatly impacts the look of the brow line when it drops with age. 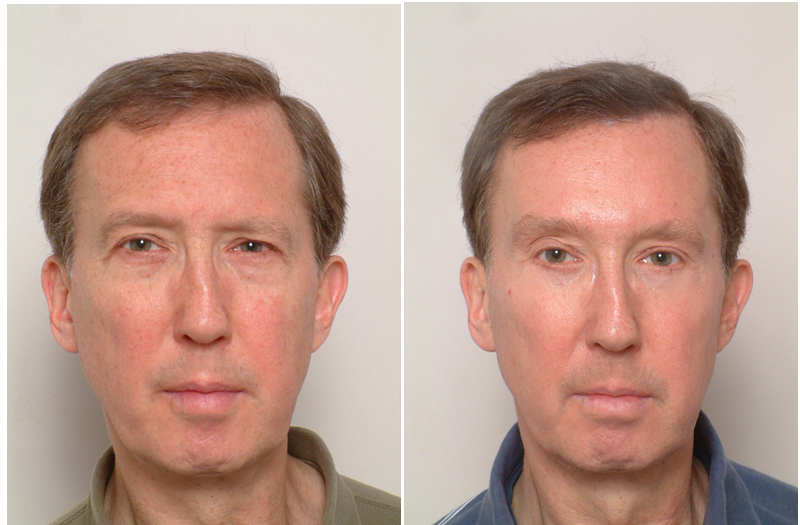 Sometimes, a man can have visual impairments due to a very low brow line which makes a brow lift surgery necessary. Also, in terms of brow lift for men, hair loss is a concern. This is because your surgeon will take into account the long-term effects of the procedure. Later in your life, when you experience a receding hairline, your smooth forehead will emphasize this. A number of surgeons may leave some furrows or wrinkles in when they do the procedure to retain a look that is more natural. Usually, men can enjoy more benefits from an endoscopic brow lift which is carried out using small equipment passed through small incisions. Get rid of wrinkles on the forehead. Facial movements, along with other factors such as sun exposure, can leave wrinkles on the forehead. A brow lift procedure will eliminate excess skin o the upper face and tightens the rest of the skin. Reduce frown lines. Flown lines can appear with years of squinting. A brow lift can minimize the appearance of these lines and offer a younger facial look. Minimize sagging skin over the eyelids. Over time, aging can make the skin above your eyelids drop. A brow lift can raise your brow and forehead area, making the sagging skin tighter and less saggy. A brow lift procedure offers lasting results and is usually done concurrently with other facial restoring procedures like eyelid lift and facelift. Those who are looking for temporary improvement, Galumbeck Plastic Surgery offers solutions to reduce the appearance of lines and wrinkles on the forehead, at the corner of the eyes or between the eyebrows. Choosing the right surgeon to carry out the procedure is your guarantee of getting the most benefits from the treatment.